Sometimes getting to a show early can be a drag. Two weeks ago for the Atlas Sound show at Bimbo's, there was literally five opening acts. This is three too many, and a sure way to bring on show fatigue. By the time the headliner comes on the audience is either exhausted or too drunk to fully appreciate the set. came to see them. I spoke with several of their loyal fans and heard that they played an awesome headlining set at Bottom of the Hill on New Year's. Some of their fans didn’t want to stick around for the headliner, so I vouched for Twilight Sad and said they should check them out. 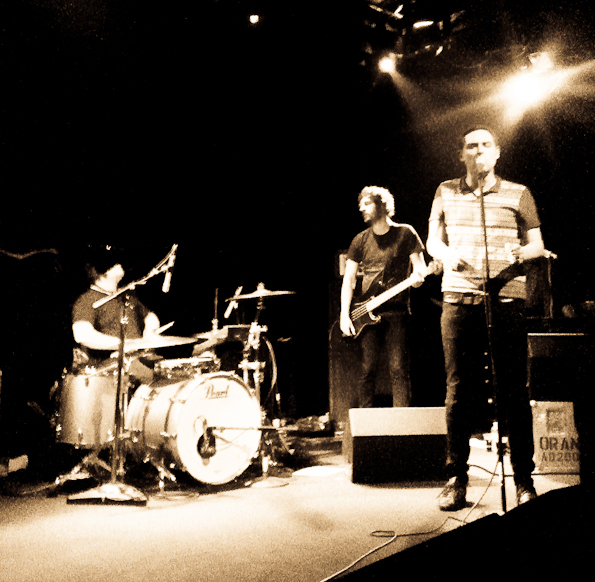 The crowd was lighter for Twilight Sad as they proceeded to rip through tracks from their collection. The guys hardly look like grizzled rock veterans. “That Summer At Home I Had Become The Invisible Boy” and “Not Sleeping” from the new album No One Can Ever Know, and the epic closer “Cold Days From The Birdhouse” were standouts. 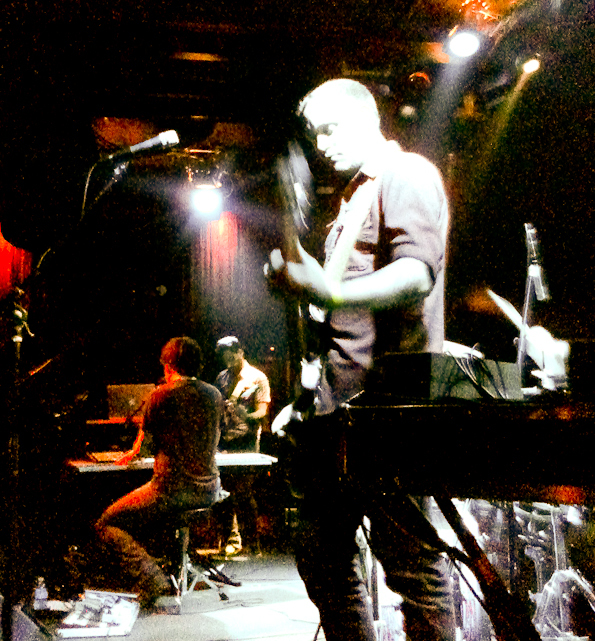 James Graham’s vocals were strong and urgent, and Andy Macfarlane was awesome on guitar.